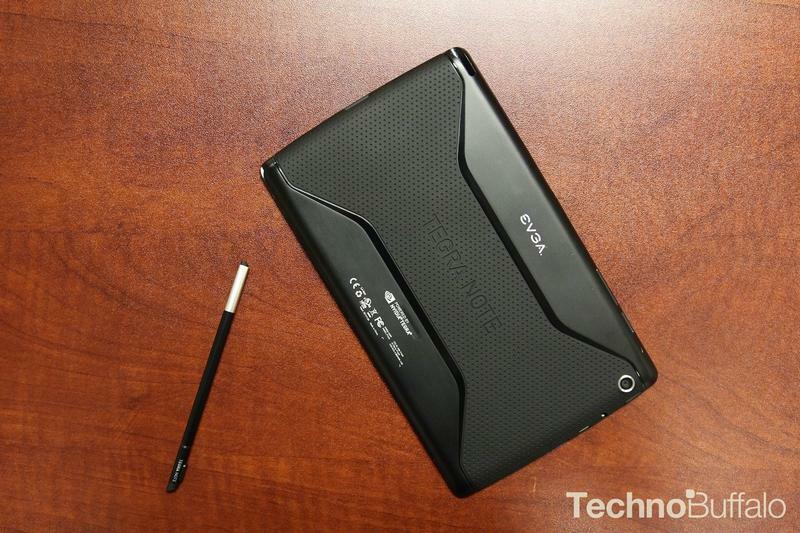 The Tegra Note 7 is now receiving its first major update with several tweaks, the biggest of which is an operating system upgrade to Android 4.3 Jelly Bean. That's not the latest version of Android, which is now Android 4.4.2 KitKat, though it does add usability improvements and improved speed thanks to Google's Project Butter. In addition, the update also improves the tablet's stylus, which now works better with left-handed users and has a more accurate response. A new "DirectStylus" option is now in the settings menu, and the notification shade is also now home to an option for grabbing screen shots or turning off the stylus. Additionally, you can also now move apps from internal storage over to a microSD card. Other features in the software update include always-on high-dynamic range (AOHDR) support, which means you won't need to manually turn on HDR each time you want to snap a photo, and video stabilization tweaks for smoother video recording. The update specifically takes advantage of the Tegra Note 7's NVIDIA Tegra 4 processor to execute these tasks, and the processor should also help to improve processing of low-light pictures. Other small tweaks include security and bug fixes. The update is rolling out over the air now, and you should be able to grab it manually by visiting your Tegra Note 7's settings menu.